RS Pro IPS Series switching DC power supplies include models IPS-1820 (0 ∼ 18 V, 0 ∼ 20 A), IPS-3610 (0 ∼ 36 V, 0 ∼ 10 A) and IPS-606 (0 ∼ 60 V, 0 ∼ 6 A). The 360 W, single output models have over voltage protection (OVP) to protect power supply and load from unexpected conditions. High regulation is maintained at 0.01%. Remote sensing adds an extra level of precision by compensating cable losses between loads. 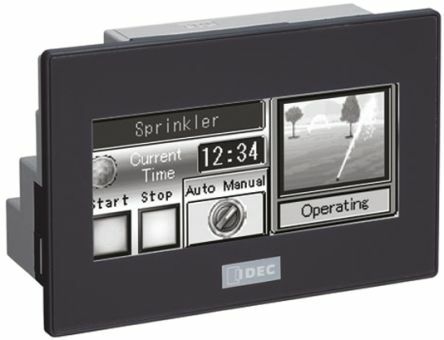 Remote control terminals enable output to be turned on or off from an external device. These power supplies are designed for power-efficient benchtop or portable applications requiring high regulation.